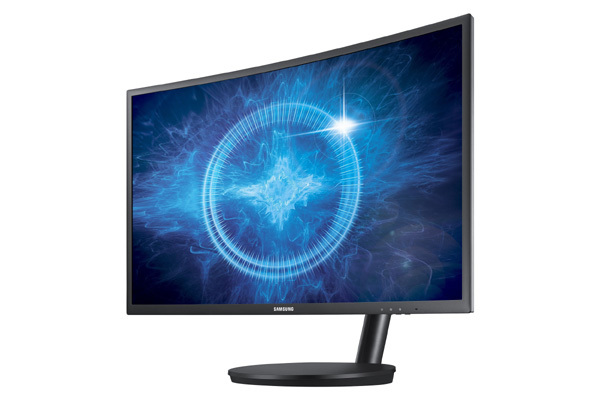 Samsung has announced the launch of its newest industry-leading gaming monitor - the CFG70 curved monitor. Designed specifically for professional gamers, it includes enhanced picture quality and player-friendly features for a truly immersive gaming experience. The display was first introduced at the Gamescom 2016 and IFA 2016 conferences. As the industry’s first curved gaming monitor to feature quantum dot technology, the CFG70 monitor (24- and 27-inch models) expresses brilliant and accurate colors across a 125 per cent sRGB spectrum. This added luminance produces a 3,000:1 contrast ratio and amplifies previously-hidden gaming details in both light and dark settings. The monitor also employs an environmentally-safe, cadmium-free design. It is available at Samsung brand shops and leading retailers for a recommended price of Dh1,499 ($408) for 24 inch screen and Dh1,999 ($544) for a 27 inch screen. According to Abu Dhabi’s media free zone authority twofour54, the gaming sector in the Middle East and North Africa (Mena) is set to grow to $4.4 billion by 2022. The CFG70 also leverages integrated AMD FreeSync Technology over HDMI functionality to synchronize the screen’s 144 Hz refresh rate with users’ AMD graphics cards. This connectivity minimizes image tearing and input latency and stutter that can disrupt gameplay and escalate visual fatigue. Additionally, the Japan Institute of Design Promotion (JDP) recently named the CFG70 as a recipient of its annual Good Design Awards, which honour technologies that “improve the quality of life, industry and society.” The JDP acknowledged the efficiency and performance of the CFG70’s advanced gaming interface and convenience-driving composition.